This Pin-tuck Abaya Dress On The Front Panels Gives It A Neat And Nicey. Crafted in a lightweight yet opaque koshibo fabric, this abaya is as easy to care for as it is to dress up or down. 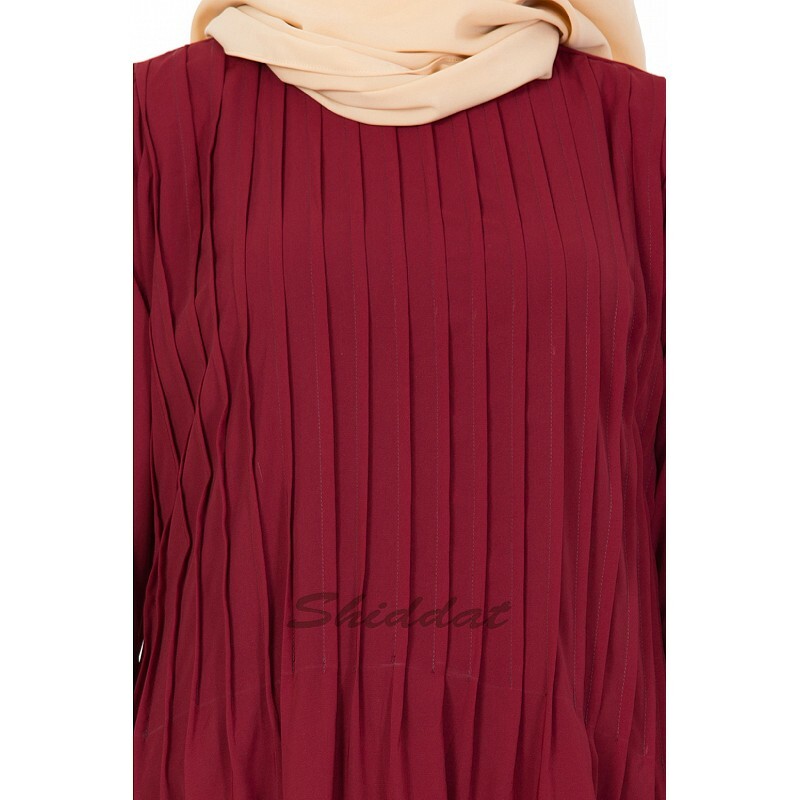 Soft, breathable and cool nature of the fabric makes this burka a perfect wear for the summer season. This Is Round Neck Abaya. The abaya is made of cool, soft and wrinkles free kashibo fabric.